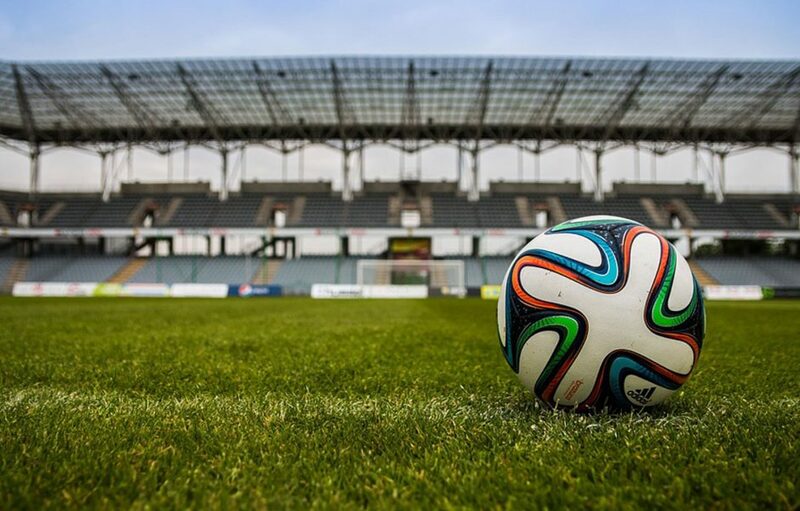 Dr Varuna De Silva, Lecturer within the Institute for Digital Technologies, discusses with The Conversation how the football industry is using AI research for smarter football coaching. Varuna and his colleagues are working with Chelsea FC academy to develop a system to measure these decision-making skills using artificial intelligence (AI). They’re doing this by analysing several seasons of data that tracks players and the ball throughout each game, and developing a computer model of different playing positions. The computer model provides a benchmark to compare the performance of different players. This way they can measure the performance of individual players independent of the actions of other players. They can then visualise what might have happened if the players had made a different decision in any case. TV commentators are always criticising player actions, saying they should have done something else without any real way of testing the theory. But their computer model can show just how realistic these suggestions might be. If a critic says a player should have dribbled instead of passing, their system can look at the alternative outcome, taking into account factors such as how tired the player was at that point in the game. Their hope is that coaches and support staff will use the system to help players reflect on their actions after a match and, over time, improve their decision-making skills. You can read the full article by Dr Varuna De Silva in The Conversation here.